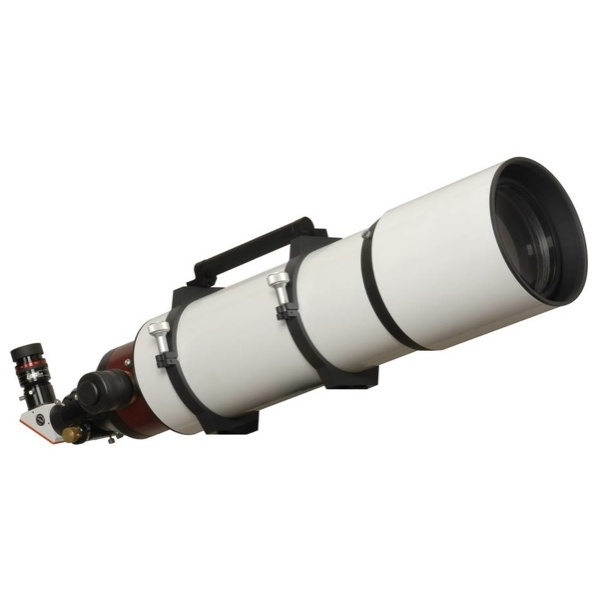 A 6” refractor for solar observing: 152 mm aperture, 900 mm focal length, 100% unobstructed, and a bandwidth of <0.65 Angstrom - the solar telescope for professionals! If it is the perfect solar image you are after, than the LS152THa is the right system for you. 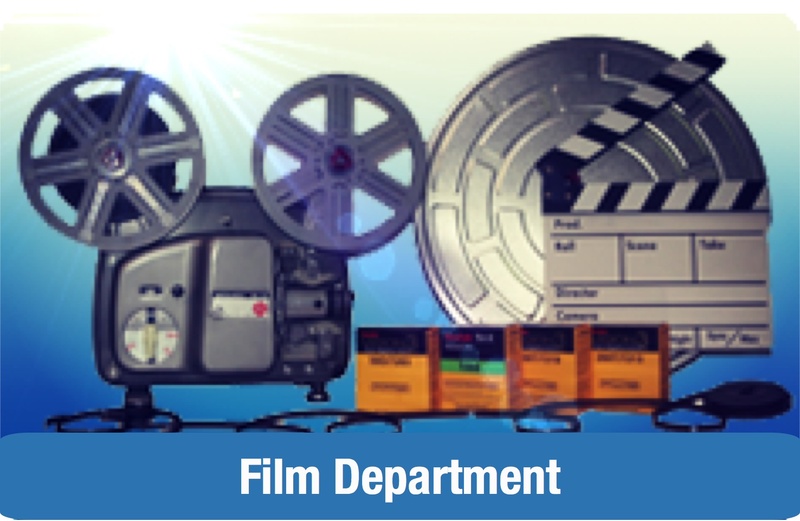 It provides a large image size and high resolution. 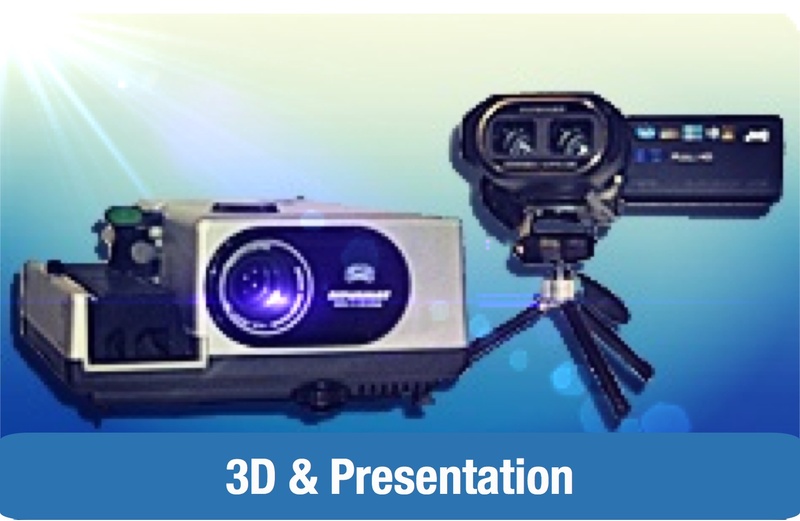 The system will perform to the highest level at any magnifications. 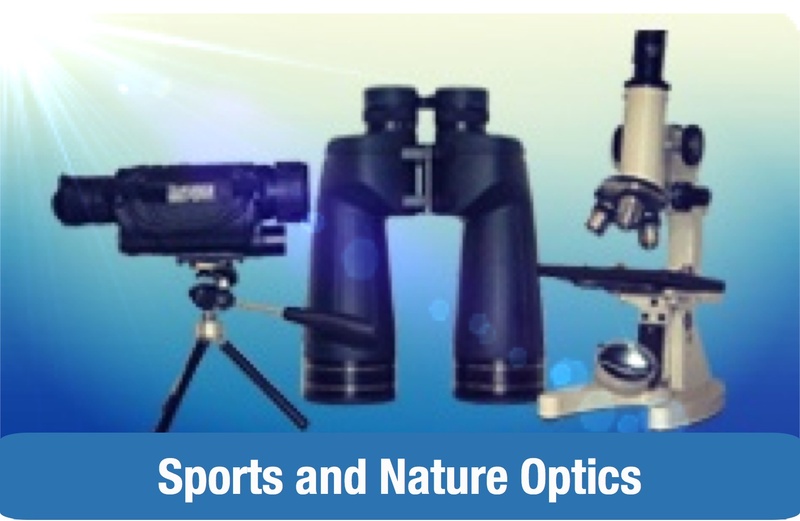 Utilizing advanced hi-contrast coatings and the new air-pressure tuning system “Pressure Tuner”, the user will be able to experience crisp, sharp, high-magnification visual and digital images. 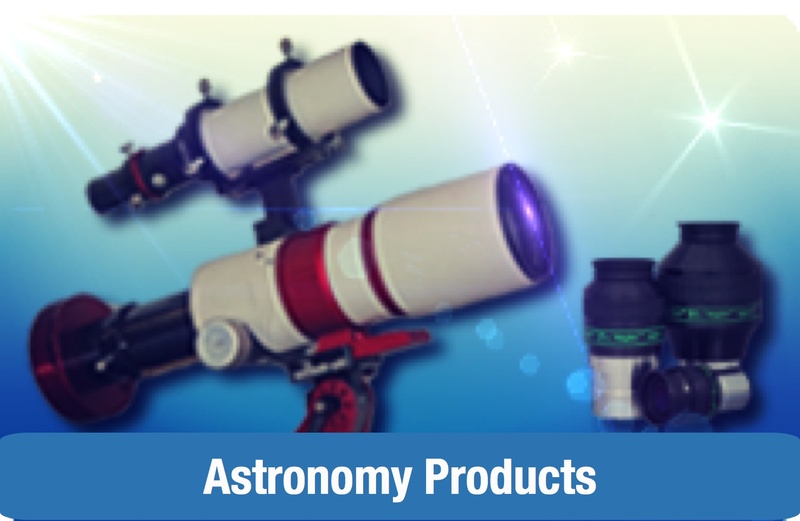 Certainly these high end telescopes are equipped with high end accessories. The alternatively with B1200, B1800 or B3400 blocking filter equipped telescopes will be delivered with tube rings, dovetail plate, zoom eyepiece 7.2 to 21.5 mm, transport case and Starlight Instruments Feather-Touch focuser. Also available for the LS152THa is an additional Calcium-K module (LS152TCaKMD, article no. L0551590). 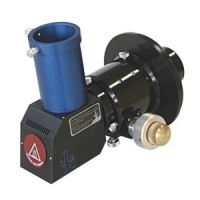 This can easily replace the standard H-alpha module in a few steps, so you can observe and image the sun with only one telescope alternatively in H-alpha light or in the wavelength of Ca-K! The LS152THa telescopes could be upgraded with a optional, interchangeable Ca-K module allowing for the research of multiple wavelengths through the same telescope.